You've tried the rest, now it's time to try the best. If you're looking for a Chinese restaurant that serves the finest Chinese food in Glens Falls, New York, look no further than Main Moon Chinese Restaurant. We're located in the center of the Glens Falls City and we've been here for 30 years. Visit us, order online or call in your order and we'll have it ready for pickup or deliver to your door. 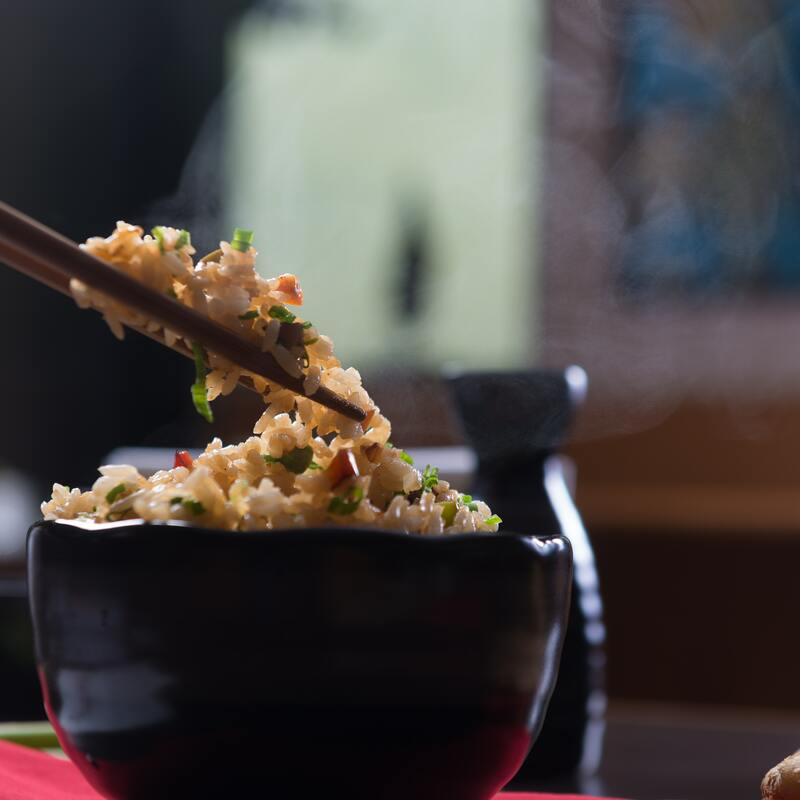 We have a great menu with over 300 items, full of all your favorite authentic Chinese cuisine. With over 30 years of experiences, we always keep the best authentic tastes and innovate every ingredient to perfection. From quick lunch specials to magnificent dinner meals, we take great pride to make every dish the best.